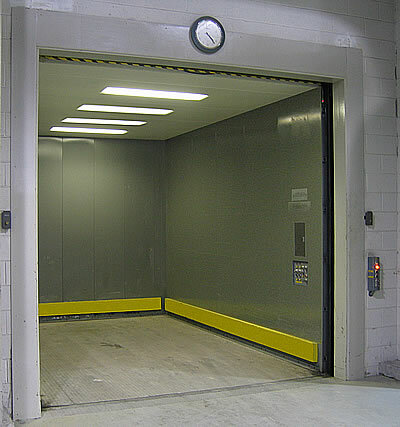 Collins Elevator is the reliable solution for transporting your ordinary building traffic from one floor to the other. 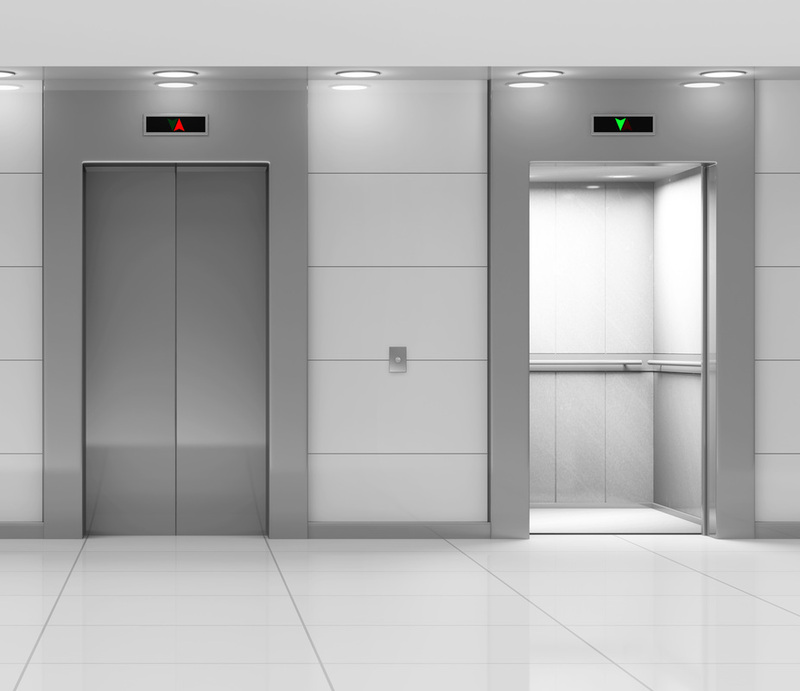 We also have significant experience installing and maintaining a wide assortment of passenger elevators, both hydraulic and traction. Let us help guide you through the process of deciding which option is best for you. Interested in quickly transporting heavy freight and goods, furniture and appliances? Collins Elevator can help you find the elevator with the right load-bearing capacity to meet your requirements. We have installed freight elevators in warehouses, grocery stores, hospitals, apartment and office buildings and we can assist you in finding what you need. A small freight elevator used to transport objects and materials between floors for commercial use. Dumbwaiters can be found in restaurants, hospitals, hotels and are most commonly used to transport food. A dumbwaiter should not be used to transport people. Commercial dumbwaiters hold up to 1000lbs. Although the commercial size can be comparable to a residential elevator, it is still not meant for human or animal transport. A small lift with an accessible ramp designed to vertically transport passengers with physical disabilities . Under the American Disabilities Act (ADA), wheelchair lifts are necessary to be installed in any public and private buildings. Collins Elevator has installed, maintained and serviced wheelchair lifts in educational institutions, assisted living communities, restaurants, and religious institutions.